Description: Victor is "Vocal for Local" business and this week we learn about TWO great new businesses in Wasaga Beach! Joining Vic this week is Nathan Plater & Lazaro Vakanis... owners extraordinaire of the MAPLE DINER & SMOKEHOUSE. ALSO, Marianne Sillaots McAuley, your own PERSONAL SHOPPER in Wasaga Beach. Get the SCOOP on these two businesses... what to expect at the Maple Diner & Smokehouse and how Marianne can save you time and MONEY! BEACH BUSINESS SPEAKS from Beach BOOSTER Radio broadcast every Wednesday at 10:00 am & 8:00 pm and available ON DEMAND anytime on any device from our Beach BOOSTER Radio Podcast Page. Please enjoy and SHARE! 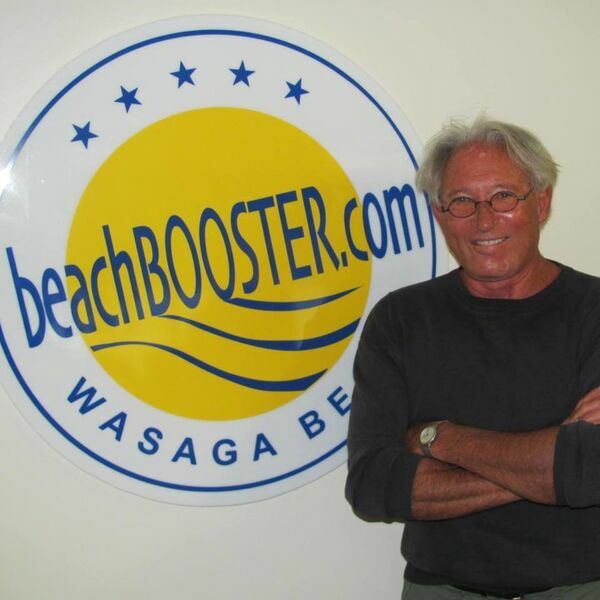 Victor is "Vocal for Local" business and this week we learn about TWO great new businesses in Wasaga Beach! Joining Vic this week is Nathan Plater & Lazaro Vakanis... owners extraordinaire of the MAPLE DINER & SMOKEHOUSE. ALSO, Marianne Sillaots McAuley, your own PERSONAL SHOPPER in Wasaga Beach. Get the SCOOP on these two businesses... what to expect at the Maple Diner & Smokehouse and how Marianne can save you time and MONEY! BEACH BUSINESS SPEAKS from Beach BOOSTER Radio broadcast every Wednesday at 10:00 am & 8:00 pm and available ON DEMAND anytime on any device from our Beach BOOSTER Radio Podcast Page. Please enjoy and SHARE!